With all of the painting, I worked up quite the appetite! And what better to satisfy that hunger than a hearty sandwich inspired by a delicious picnic lunch that Ryan and I shared in Napa County. 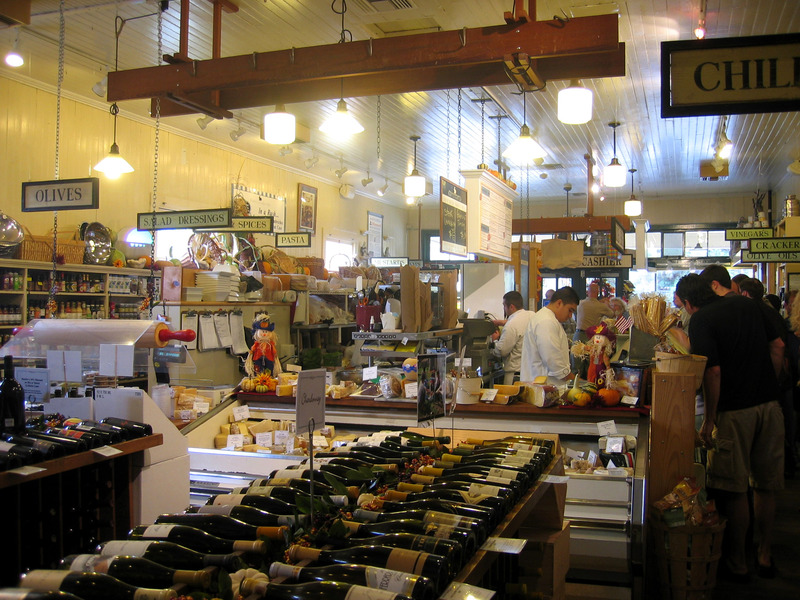 During our trip to Napa in 2007, one of our very favorite stops was the Oakville Grocer. This Grocer is amazing…awesome sandwiches, unique snacks, fresh cheeses and olives…and of course, lots of wine! If you are planning a trip to Napa, this is a must-visit. As I write-up the itinerary for my trip back to Napa in October with my dear friend Mandy, you can bet Oakville is on the list! http://www.oakvillegrocery.com/stores/napa_valley.php I believe I mentioned this Oakville Grocer in my Italian Panini post as well…I’m serious about this famous grocer. I tell you, this sandwich was unforgettable. 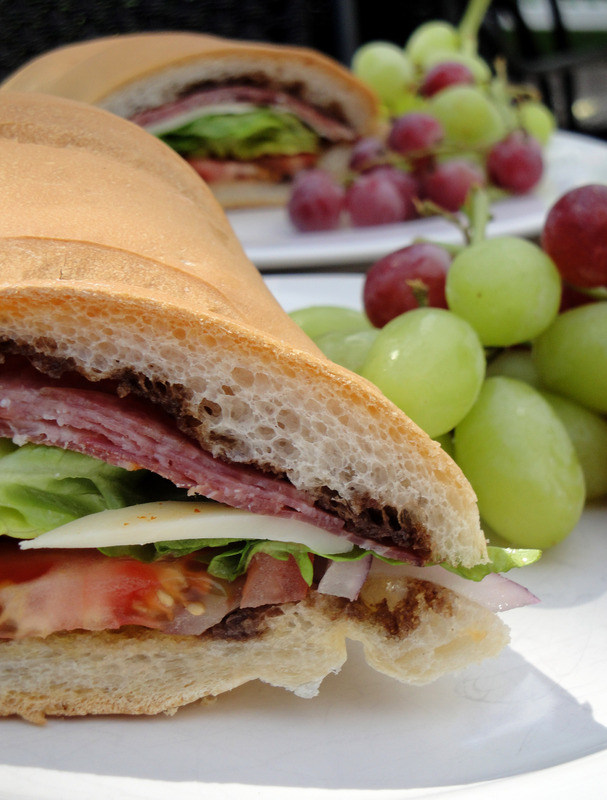 If you love italian style sandwiches…whip this one up and head out for a picnic. Don’t forget the vino! In a small bowl, combine EVOO and Balsamic Vinegar and set aside. With a bread knife, slice loaf of french bread down the side. Using your hand, gently remove the “guts” of the bread (so the sandwich isn’t quite so thick). 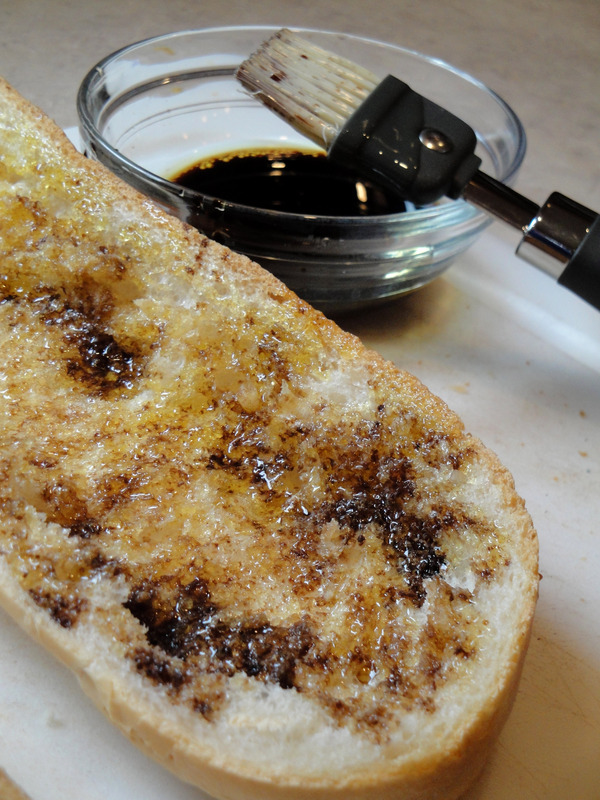 Brush both halves of the bread with EVOO/Balsamic Vinegar mixture….and begin building your sandwich! 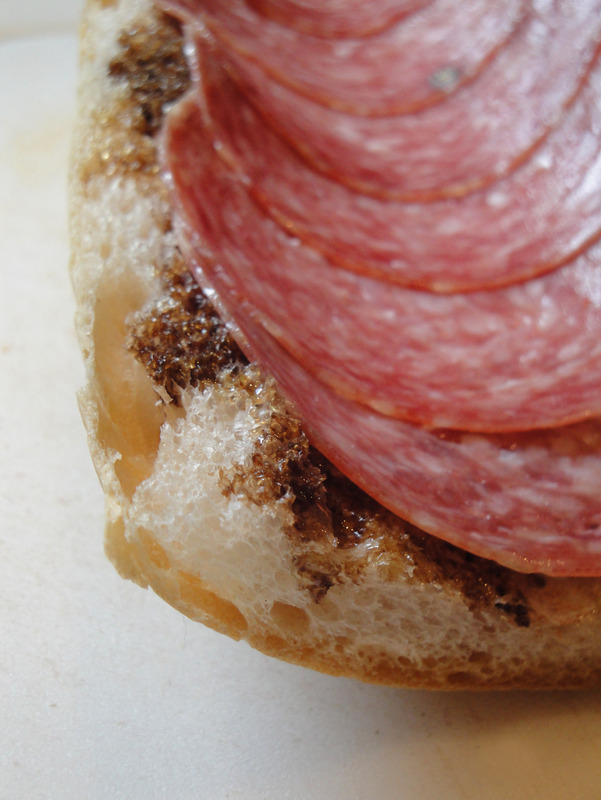 First, the Genoa Salame. 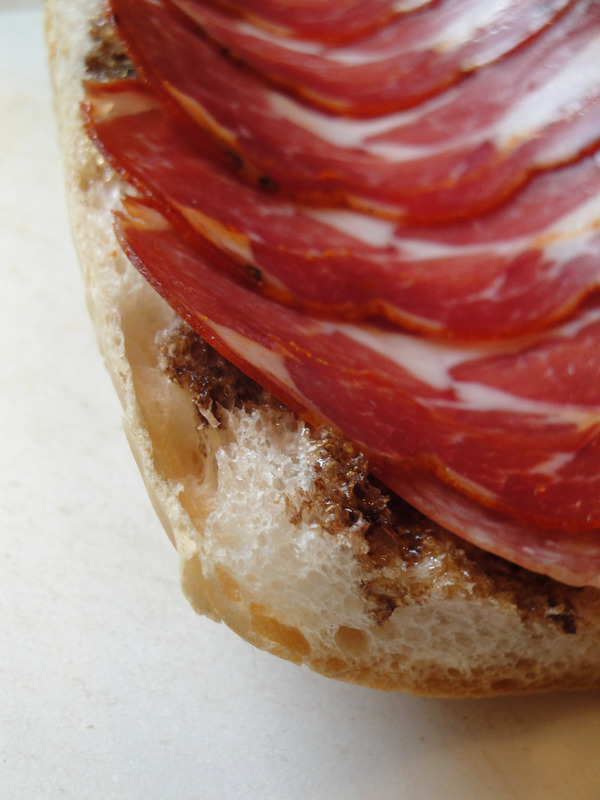 Then Capocollo. 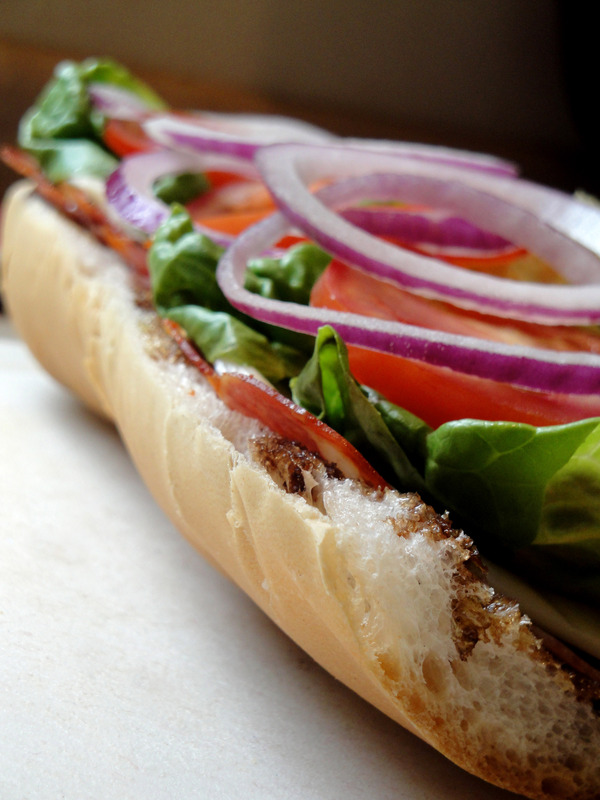 And then the best part…Provolone cheese! 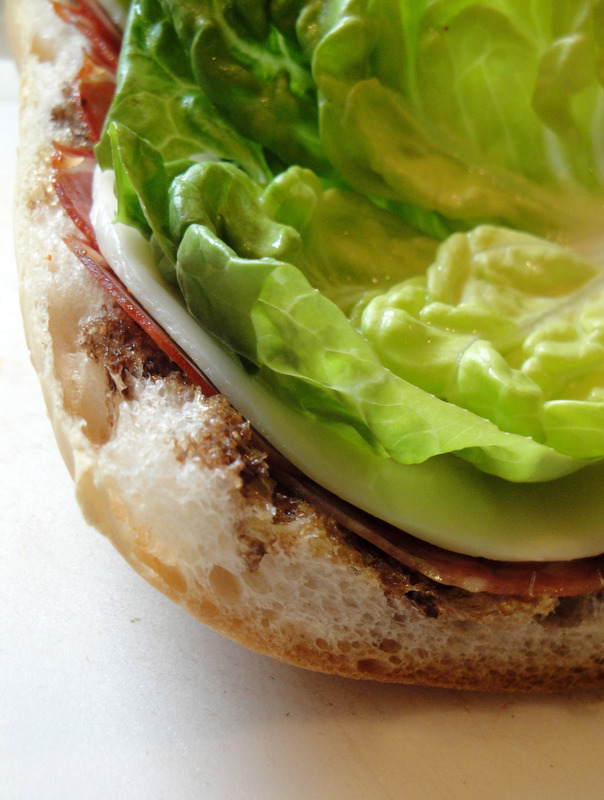 Followed by romaine, tomato, and onion! 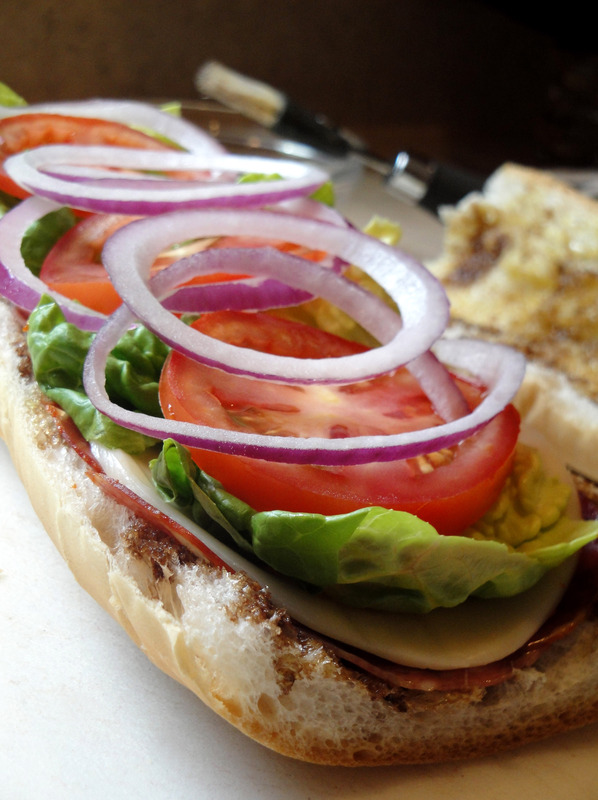 Finish your sandwich with the top half of the loaf and slice into 4 servings. 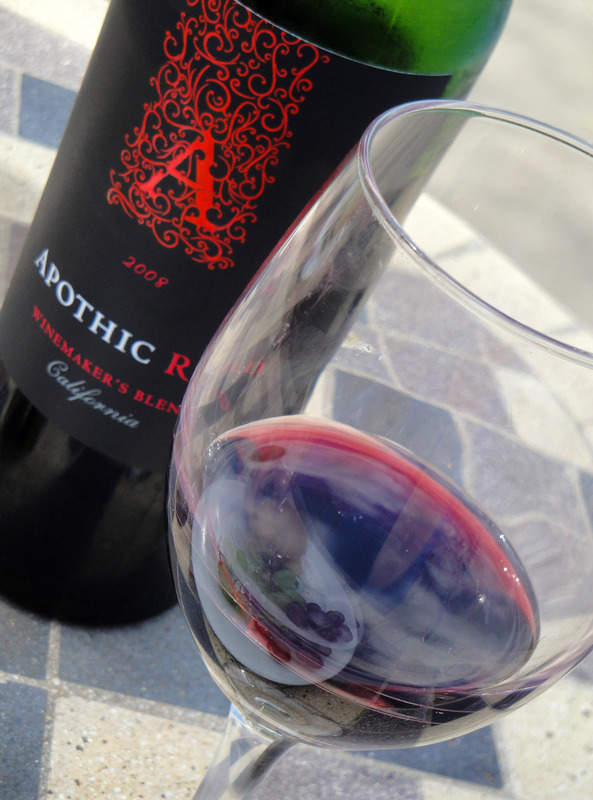 Enjoy…with a bottle of red! 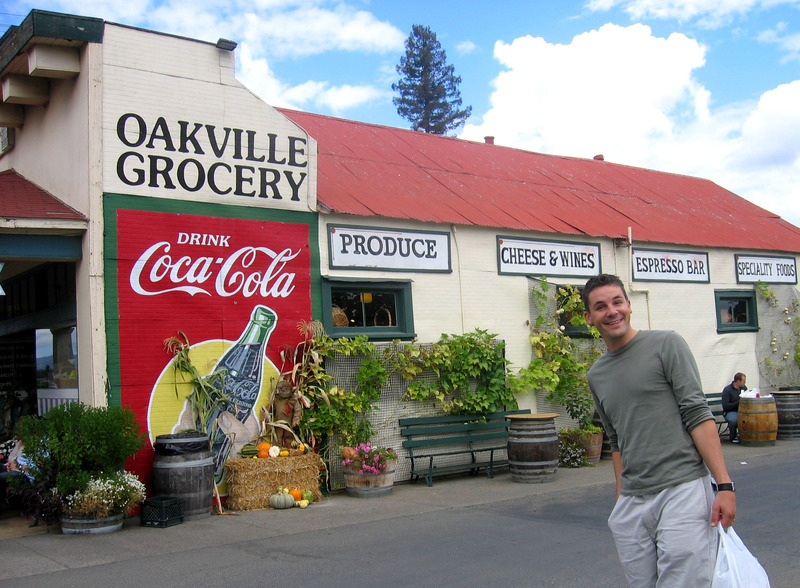 I have heard of Oakville Grocery and can’t wait to visit in person! Sandwich looks incredible!